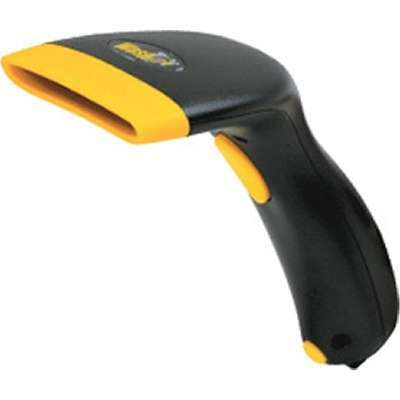 The Wasp WCS3900 series scanners are the most popular bar code scanning devices in our product line. 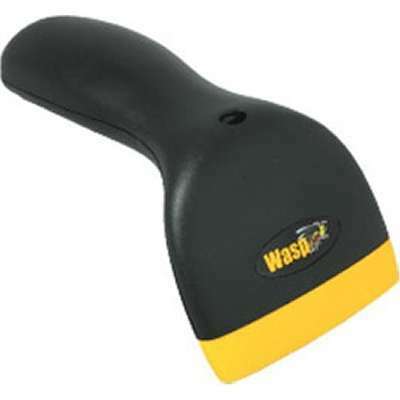 Manufactured from light weight ABS plastic for durability, and our exclusive ergonomic design for comfort and ease of use, make the WCS3900 and WCS3905 bar code scanners the best in their class. For fast connection, the WCS3900 simply plugs between your keyboard and PC, or if you prefer USB, the WCS3905 is the scanner for you. Both scanners send data to your active application as if you typed it from your keyboard. Designed for retail, point of sale, or any repetitive application where time and accuracy are important factors in making your business succeed. Optional stand available for hands free scanning applications.